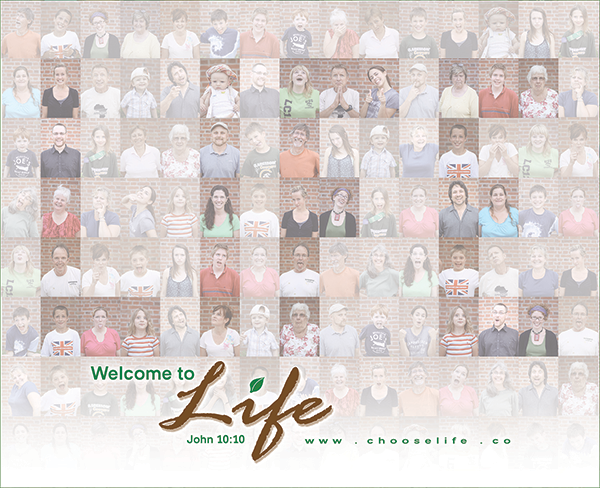 Life church is all about being the church – not just on Sundays and not just inside a church building. We have things going on throughout the week for all ages, both in and out of the Life Centre. Celebration is our Sunday morning gathering where we come together to worship and celebrate who God is! Life groups meet at homes in and around Claremont on Wednesday nights. In our smaller groups, we get to know one another better as we study God’s Word. Ignite is our young adults group. We study God’s Word, we eat food, we do fun things, and we make lots of noise!